SARASOTA, FL – April 2, 2019 – Short Par 4, the #1 “Hand Curated Box” for golfers everywhere, is proud to announce that they have teamed up with Future Champions Golf. Future Champions Golf is an association that develops junior golfers through classes, camps, and golf tournaments. The Short Par 4 partnership includes a Future Champions Golf registration benefit. 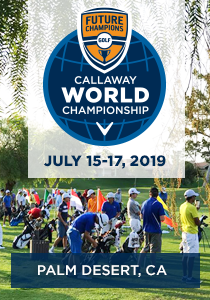 Starting with the Las Vegas Championship at Primm Valley Golf Club, all registered players for all 2019 events, from April 6th through December 31st, will receive an exclusive card with a promotional code to receive the first month free of the Fairway Membership. This hand curated box of golf apparel and accessories costs $49 per month, but subscribers receive $100 worth of product. This exclusive card will be given out at every event, and can also be used by friends and family. “We are elated to partner with this amazing company. Short Par 4 is doing exciting things in the golf industry. 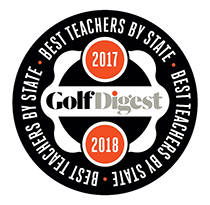 Future Champions Golf is always looking to add value, and make the Futures Champions Golf Tournament Experience first class for all players, and families who attend, while also maintaining affordability. 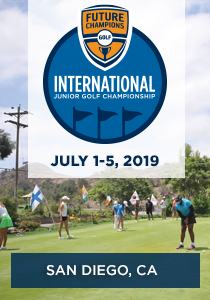 Now with Short Par 4’s involvement, we are taking junior golf to the highest level possible,” said Chris Smeal, President and Founder of Future Champions Golf. Another key component of the Short Par 4 partnership is the new member promotion, which will run from April 1st through April 30th. All players who sign up for the Future Champions Golf Tour Full Membership or higher will receive a free Executive Box from Short Par 4. 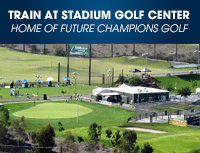 Locally – FCG is headquartered located at the Stadium Golf Center in San Diego, CA, therefore the majority of our programs are located throughout Southern California. The programs are broken down into 4 levels of tournament programs. 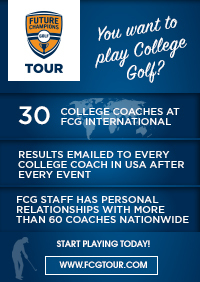 The FCG Kids Tour is for developing players to compete in 9 and 18-hole events on par 3, and executive courses. The FCG Step Up Tour are one day events held on regulation golf courses. 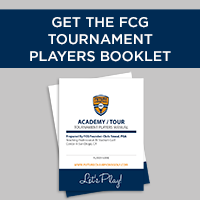 The FCG National Tour features 36-Hole weekend events year round for the highest level of tournament players, and rising stars. The FCG World Series events are premier events that every player strives to compete in. The FCG Academy at the Stadium Golf Center features private and group training for all levels of junior golfers from beginner to division 1 college player.